If you are in search of a conventional yet output oriented mode of advertisement then put 11x17 color brochures as your top choice. 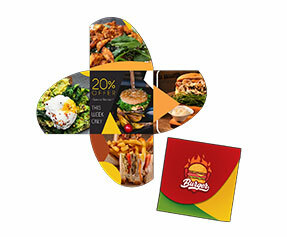 These smart printed pieces of paper let you grab the interest of potential customers like no other promotional tools. 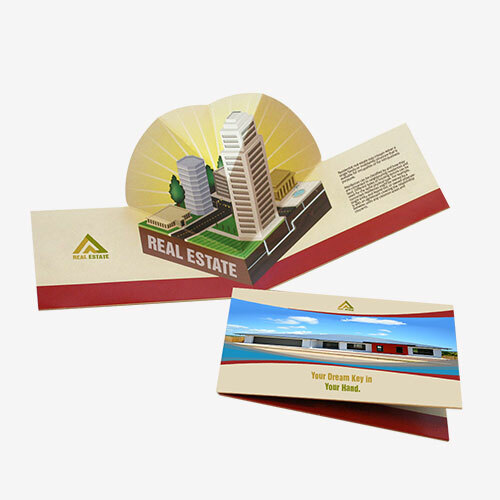 In fact they work as visual magnets for your marketing campaigns. 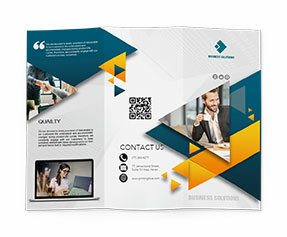 If you are in search of a place where you can get top quality 11x17 brochures printed online at rates that do not harm your budget then you need to search no more! Printingblue is offering remarkable discounts on all kinds of printing services. 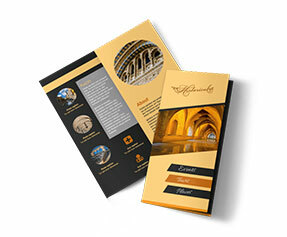 We are offering brochures printed on premium quality 80lb glossy text stock at low prices. We do not compromise on quality and our huge database of contented customers is a proof to this. Designs matter the most when it comes to advertising campaigns. 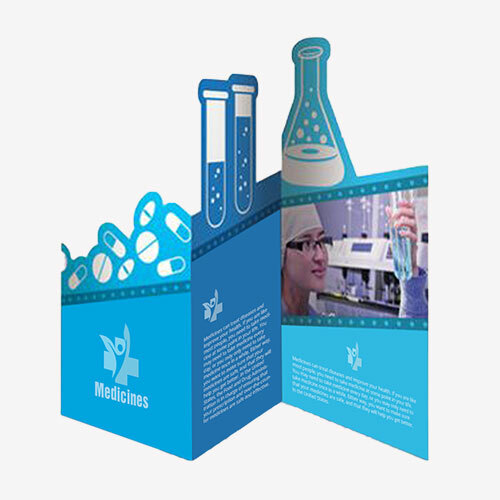 At Printingblue, we have a team of dedicated graphic designers who are highly skilful and experienced. 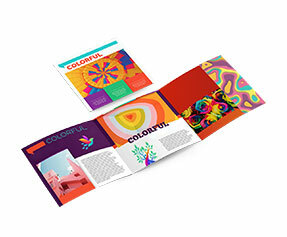 You can choose from our cool pre designed brochure templates. If you have an innovative design idea, you can share it with our designers to get it into practical shape. So if you are ready to place your order, please do not hesitate to ask one of our representatives for assistance.